Thank you to all the generous sponsors! 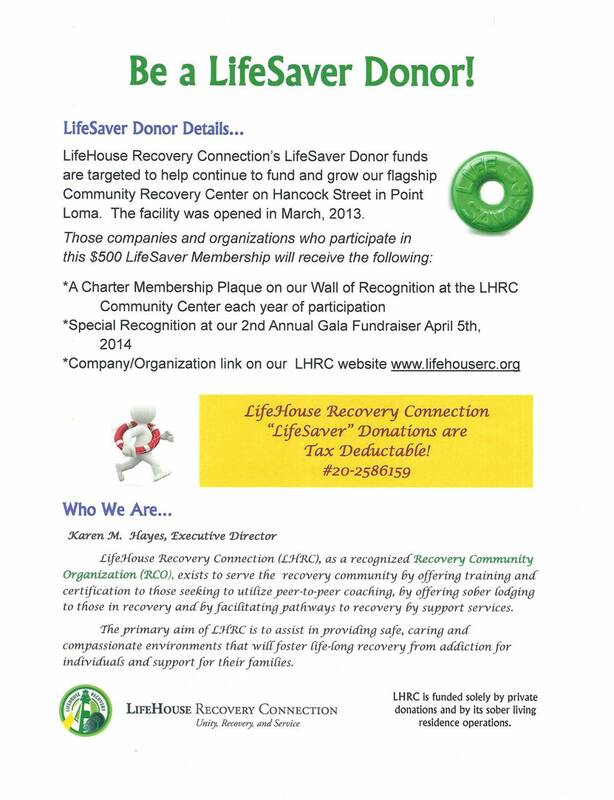 Each charter member below has donated $500 or more to the LifeHouse Recovery Connection. 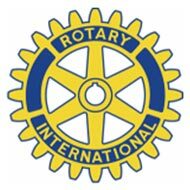 Interested in becoming a charter member donor? Click here to learn more.